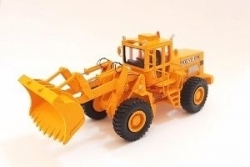 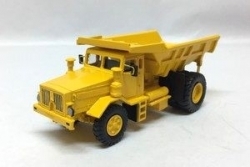 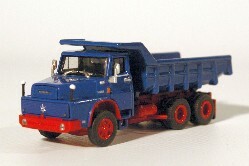 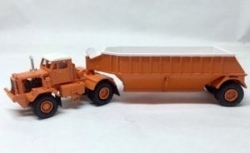 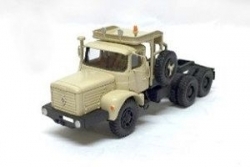 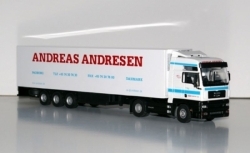 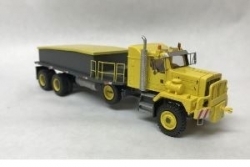 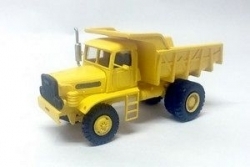 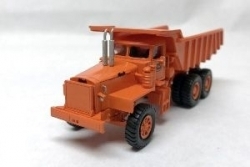 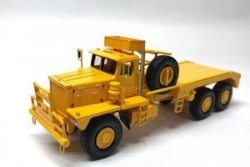 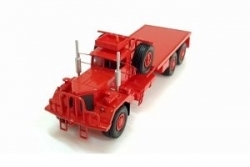 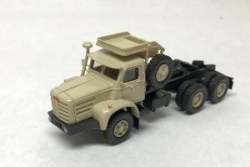 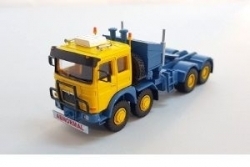 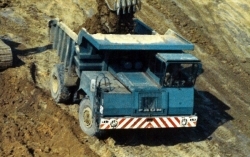 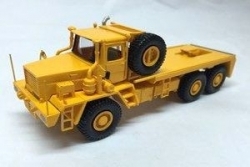 Golden Oldies line 87, stands for the scale 1:87 in which the trucks / construction machines - oldtimer models are built. 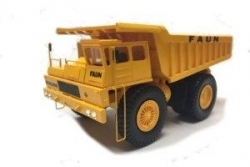 Thus, these models also fit into the collections of Märklin, Trix, Fleischmann and many more. 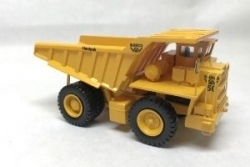 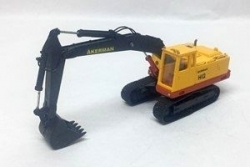 In addition, the tipper models are a nice addition for the construction equipment as well as for the track HO railroad. 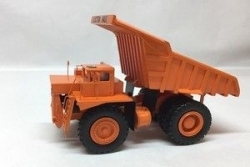 The models are made in a metal. 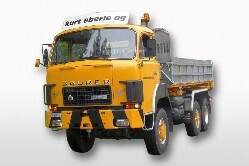 Some parts are manufactured in etching technology, the tippers can be raised and the wheels made of rubber are mobile. 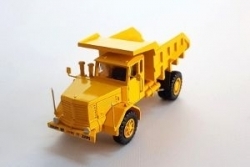 Click on the appropriate subcategory to find your model. 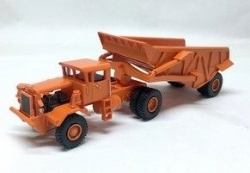 Please do not pay for models which can be pre-ordered - or marked in red!